Mohawk’s Pergo Extreme Rigid LVT launches in spring 2019, boasting deeper warranty, deeper protection and deeper visuals than any other rigid vinyl product offered in market. 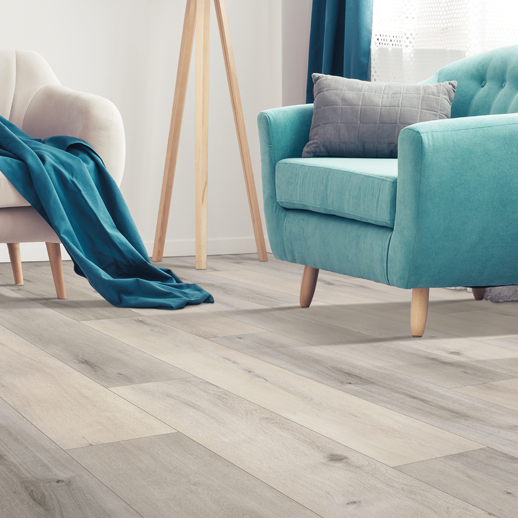 From the number one consumer brand in the fastest growing flooring category, these wide-ranging collections feature advanced engineering and epitomize “High Performance Runs Deep™” in every way: Wood Originals, Wood Enhanced, Wood Wider Longer and Tile Options. Authentic textures and multiple length-width offerings provide consumers with immense design versatility combined with the look, protection and guarantee expected from a high-performance floor. Deeper protection comes in the form of a Pergo dent-free technology that provides extreme protection against scratching, denting and gouging. Even more appealing to owners of active homes, the Pergo Extreme collections are 100% kid-proof, 100% pet-proof and 100% waterproof, and they come with a “Worry-Free for Life” No-Dent Warranty that applies to a Lifetime Residential Warranty and a 10-Year Medium Commercial Warranty.